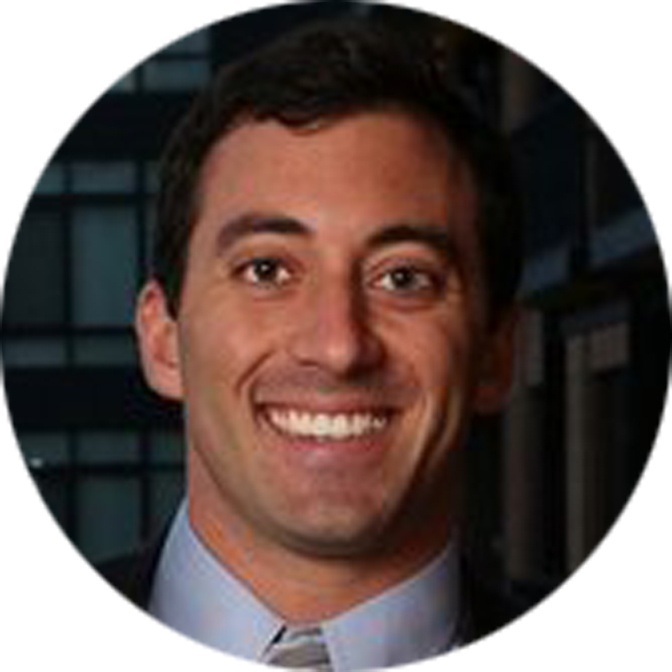 In most local search markets, you’d probably be among the ruling class of apartment marketers. But probably being near the top in most search markets is not what we’re after. We want you to dominate the local search landscape as quickly as possible. We also want you to set your local presence up for long-term dominance. Feel like dominating? Then read on. To win this game, you need more information about your local search market. So while it might be tempting to jump in, you must slow down, take a step back, and start with research. You have to understand what your competitors are doing, what they’re missing, and how to prioritize your local SEO activities to maximize ROI. And that entails a lot more than just keyword research. So, in this post, we’re going to run through all the citation research you need to do before you start local SEO optimization. First things first, we’re assuming you already know where to get the obvious citations, like those provided by Yellow Pages, Manta, etc. If you haven’t already completed those tasks, checkout this post on local SEO quick wins. If you’ve already done this, lets dive into the first step to Local SEO Research; your competition. There’s a logical, sequential process for local SEO research, and it starts with competitive research. 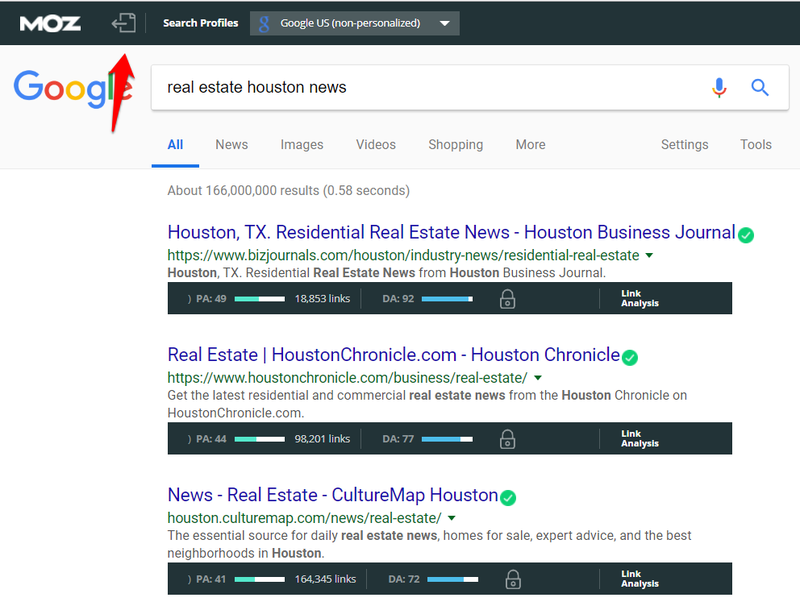 The goal here is to find out where your competitors are getting links or “citations,” with a particular focus on business directories and news outlets. In doing so, you’ll get valuable insights into what you’re up against. 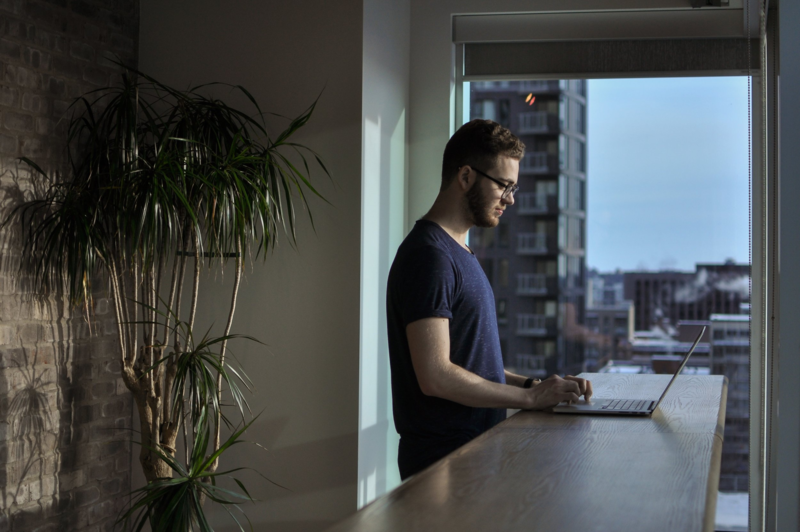 That way, you’ll get an idea of how to prioritize your activities, and how much time and resources you’ll need to set aside for your local SEO efforts. In this post, you’ll find that phase one will overlap a bit with phase two, citation research. But that’s not a bad thing. Once your competitive research is done, you’ll already have a jumpstart on your citation research. We’re going to use two free tools for a quick and dirty local search competitive analysis: Link Explorer and The Hoth’s citation scanner. While these tools are free, you will have to sign up for an account with The Hoth and Moz. 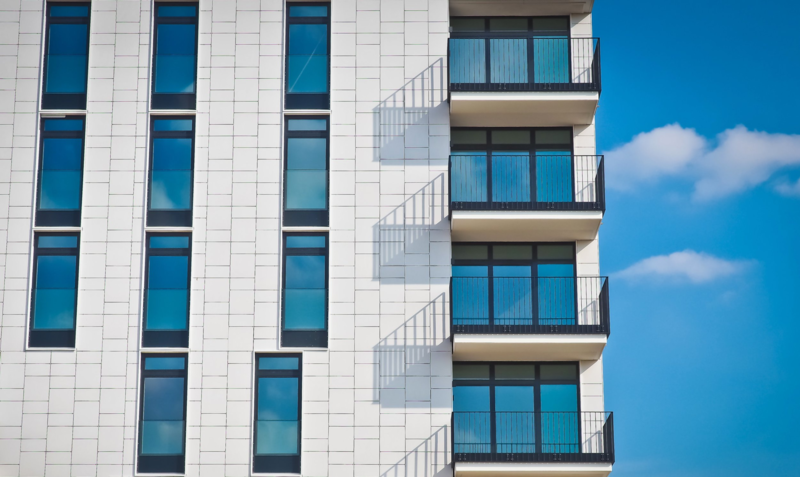 Throughout this post, I’ll demonstrate five research tactics using apartment communities in Houston, Texas to show you real-world applications of these tactics. 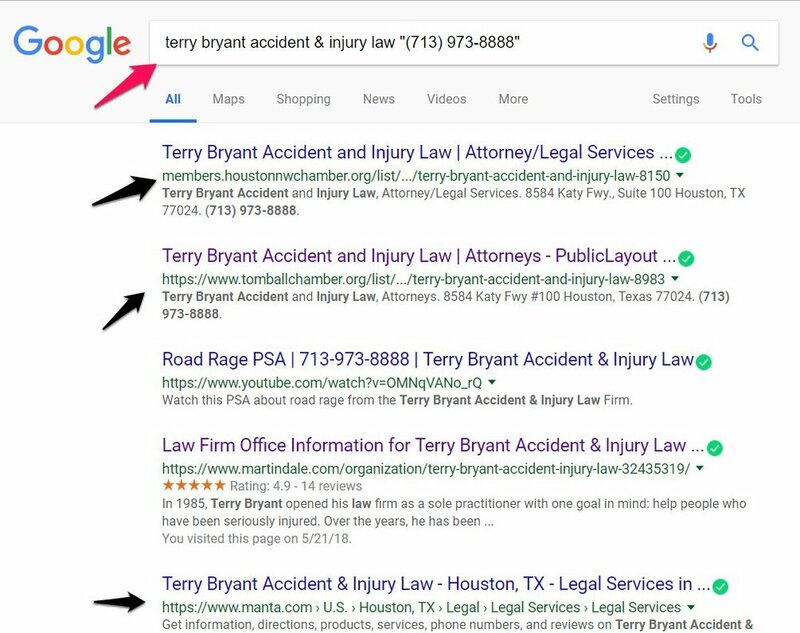 To use the scanner, grab your competitor’s name, address, and phone number from their Google My Business page. Then, plug that info into the citation scanner on The Hoth. More often than not, this tool will tell you that most of the citations are inaccurate but ignore that for now. I used “The Slate Apartments” as my crash test dummy for this. Take a look at the top six citation sources pictured below. ⇨ This tool will show you many more citation sources. Focus on these six for now just to understand what you're up against. If most of your competitors are missing listings on Yahoo!, Bing, Facebook, Foursquare, Yelp and MapQuest, you can quickly grab a competitive advantage in your search market by simply creating a presence on each of these sites. That sounds like a mark in the win column to us! Realistically though, most competitive apartment communities will have (at least) some type of a presence on these six important sites. Still, it’s a worthwhile first step to get your bearings and understand where you stand amongst your competition. We’re going to take another baby step forward in our research using Moz’s Link Explorer. 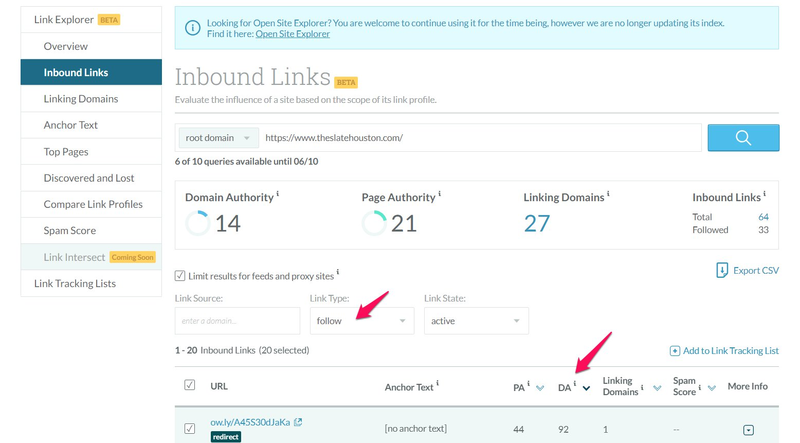 Once you’ve conducted the search, click on DA (shown by the arrow) to sort your results based on domain authority. ⇨ Free version of Link Explorer shows a limited number of results, but most individual apartment sites won't exceed that limit. You’re still going to have to do some sorting, so at this point, I prefer to export this data to a spreadsheet. Once that’s done, I’ll clean up the resulting data a bit so it looks like the screenshot below. ⇨ The three colored areas show the data you need for this step. There were several links from the same domains, so I removed the duplicates. Again, I’ve sorted this list by domain authority (highlighted in yellow). Keep in mind that your competitors may have far fewer or far more linking domains, but that doesn’t mean something’s wrong. At this point, I’m going to manually click through the most authoritative domains (in blue) to see what these sites are and quickly gauge whether I can get a citation or not. I’m also checking out the quality and relevancy of the site. Keep in mind that 86% of local SEO experts say that the quality of citations is more important than quantity, so I’m going to be picky when I look through this list, and you should be too. Once I’ve decided that I can get a citation, the domain has decent authority, and the website is relevant, it’s going into my list of potential citation sources. When I manually go through the domains pictured above, it quickly becomes clear that none of these are viable potential citation sources, except for the first one: The Houston West Chamber of Commerce. I’d encourage you to rinse and repeat this step with all of your top competitors. I did it with just one and already found a valuable citation. You should be able to find two to four more citations with this method. Moreover, you’ll also find websites that are not directories that are linking to your competitors like local news outlets and niche-relevant blogging sites. When you find sites like these, add them to your list. These kinds of sites can provide what’s called an unstructured citation, which is just as valuable as a structured citation but more on that later. Many of the apartment marketers we’ve talked to have lots of room for improvement in local SEO. So it wouldn’t make much sense to just study your competitor’s citations, right? You’re looking to dominate, so you’ve got to find what they’re missing. To do that, there are a couple tactics we’ll share with you. 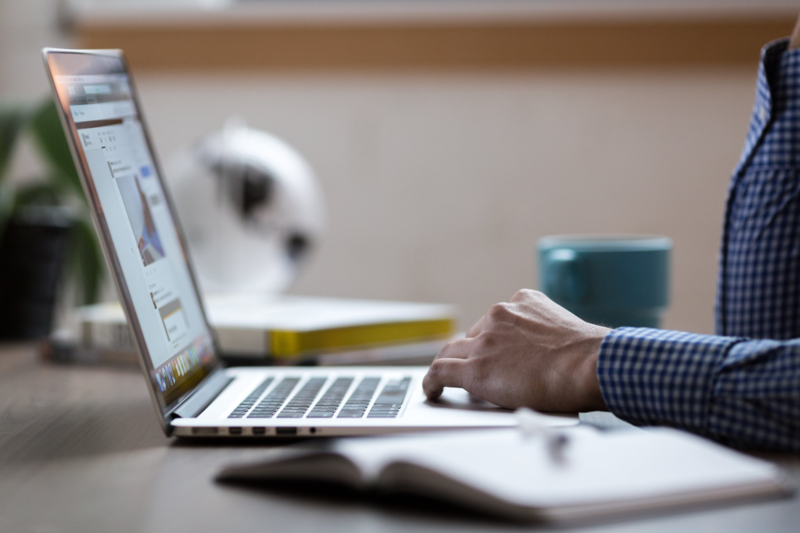 However, before getting into the tactics, it’s important that you know that good citation management is more than just obtaining citations from the most authoritative sites possible. If you build citations based only on authority, you’ll ignore another super important factor: relevancy. In fact, according to a survey of 22 expert local search marketers, industry and local relevance are the two most important factors to consider when selecting a citation site. As we go through this next phase of research, remember that we’re looking for a good mix of relevancy and authority. Also, remember what you learned about the competitive landscape research in Phase One. While the next few tactics bear the most fruit when you repeat them, you may only need to run through them once if your competitors are weak. We’re going to find geographic-focused citations by looking for a personal injury lawyer. The search market in the legal space is very competitive. If you’re listed in the top three of the local map pack as a lawyer in a major city, you’re doing something right. And there’s a good chance that part of the “something” you’re doing right is building geographically relevant citations. And that’s what we’re after. To do this, I’m going to do a Google search for “personal injury lawyers in Houston” and zero in on the top three in the local map pack. ⇨ "The Local Map Pack" as it's called shows only the top three businesses for a given search. Next, we’re going to copy and paste these business names and phone numbers, then conduct a Google search for each with the notation shown in the image below. ⇨ By conducting the search above you've searched for sites that show the business name and the exact phone number. I cropped out a few of the first results, but this is still the first page. 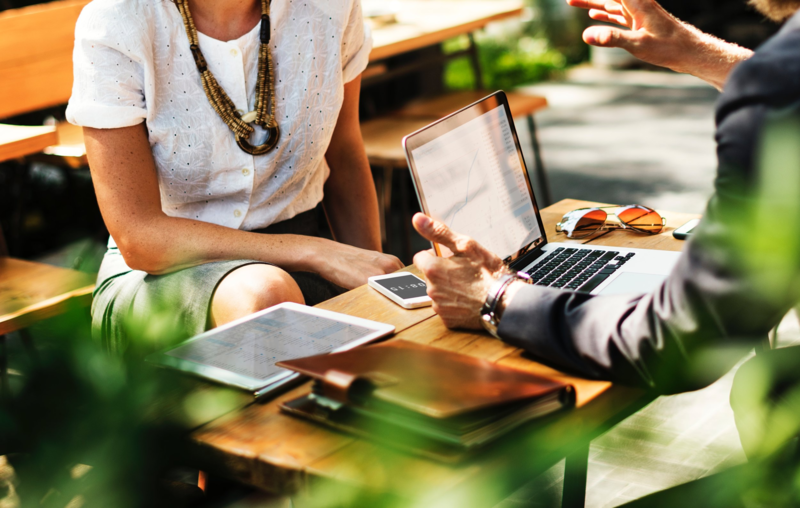 As you can see, you’ll find a few business directories, including some you probably already knew about, like Manta and the Better Business Bureau. You also may find some niche websites that only matter to lawyers, like Martindale (the 4th result). 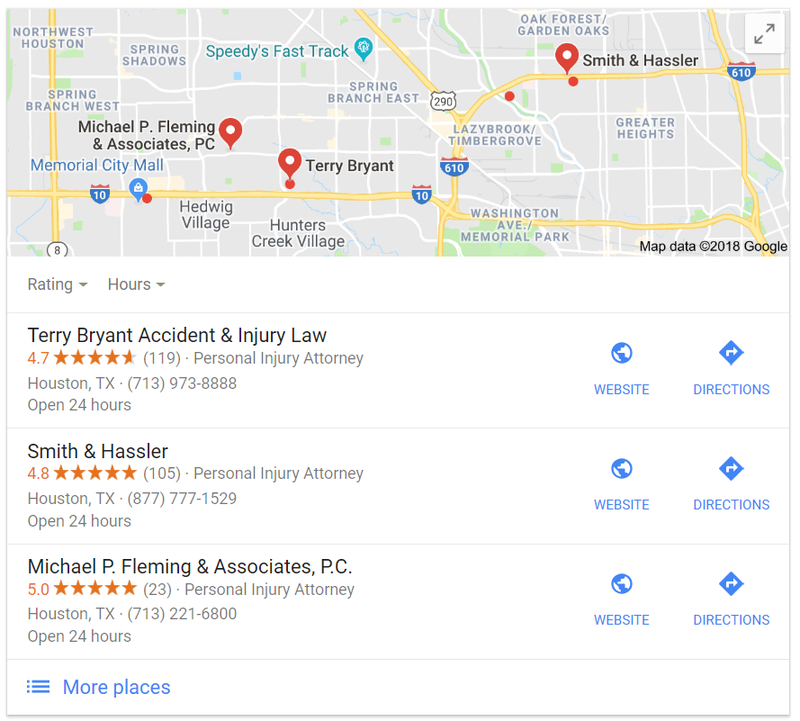 But this quick search gave us a new, authoritative, geographically relevant citation source that we didn’t find by analyzing our own competitors, The Greater Tomball Area Chamber of Commerce. That’s one victory already, but there are more to be had. In this research scenario, the 2nd, 3rd, 4th, even the 5th page of Google will usually contain the most citation opportunities. And it just so happens, that when I make the query above and navigate to the third page, I find Houstonia, an online magazine with a business directory. Here again is a citation that most of, if not all, of your competitors have overlooked. Plus, their contact page gives you information on where to send press release inquiries. If you found any news sites in step two, you should add Houstonia to that list. As far as geographically relevant citation sources are concerned, it’s more than likely that the technique we just outlined will bear plenty of fruit… probably more than you need. Now it’s time to find valuable citations from sites within your niche. To do that, we’re going to employ a technique similar to the one we just reviewed. Again, we’ll start by finding a few sites that are doing particularly well; except this time, we’re looking for apartment sites, not lawyers. To find out where the most optimized apartments sites are pulling citations, I conduct the query in the screenshot below. ⇨ At the very least, you'll want citations on websites that list two or more of your competitors. With this query, Google will spit out sites that list both apartment complex names. Chances are there will be an apartment directory. And lo and behold, at the bottom of the first page of results, I find Opendi. Opendi provides free listings for a few different services, so while it’s not hyper niche-focused, it’s still a valuable citation. After all, two of the apartments that are most prominent in the local search results for Houston both have a listing there. Conduct this query a few more times with different competitors, and you’ll come up with another couple citation sources. Just remember to be selective. So far, we’ve focused mostly on structured citations. That said, we did find one place where we might earn an unstructured citation, the online magazine, Houstonia, which we found with tactic number three. Moreover, I’m willing to bet that, if you repeated tactics two, three, and four a few times, you would have found more opportunities for unstructured citations. Still, we can do better. To employ this tactic, you’ll need a browser plugin called the Moz Bar. ⇨ DA or Domain Authority is an estimate by Moz regarding how authoritative a given website is. After you’ve done your search, export the results by clicking on the button shown by the arrow in the image above. Then, arrange the results in your spreadsheet like I did in the image below. ⇨ Local news sites are always a valuable citation because they're highly relevant to your location. Without any additional research, we can already see that these are good sites to target. They all have solid authority and they’re relevant to both Houston and real estate. 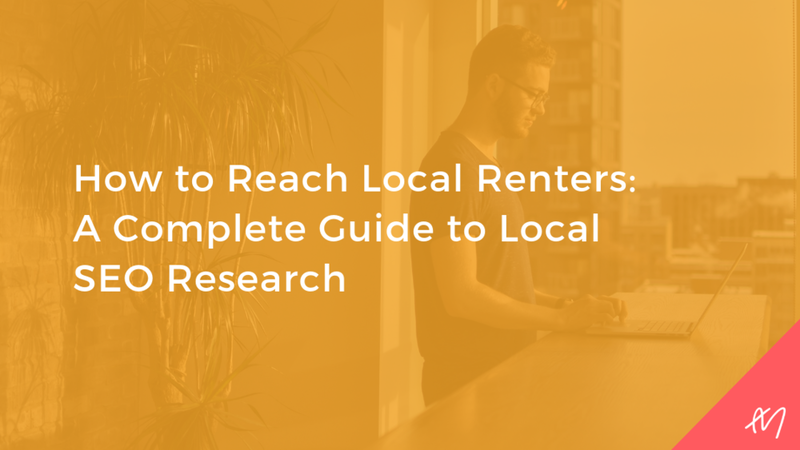 In the vast majority of apartment search markets, getting unstructured citations from two or three of these sources would give you a huge boost. However, instead of complicating things, take a look through these sites and pick the ones that will be the easiest to grab an unstructured citation from. In most cases, the simplest way to obtain the citation will be to target the Houston-focused sites and contact them prior to publishing a press release to announce the grand opening of your apartment community. If your grand opening has already passed, you can still benefit by contacting these media outlets before publishing a press release. Just make sure your press release is newsworthy, and you’ll be sure to gain some new citations. A high-level overview of major citation sources where your competitors are listed, i.e, Bing, Yahoo!, Manta, etc. A list of domains linking to your competitors. A list of geographic and niche-relevant potential structured citation sites ( i.e. business directories). A list of geographic and niche-relevant potential unstructured citation sites (i.e. news and blog sites). A list of media contacts derived from your list of news/blog websites. Fortunately for you, the hard part of local SEO is now done. All that’s left to do is to start farming these lists. First, push your info to any citation sources your competitors have that you don’t. Then start in on the ones you found that your competitors don’t have. Thus, getting the leg up. Finally, keep your list of media contacts handy so that anytime you have a press release to publish, you’ll have several people to reach out to. With our tactics in hand, you’re now a lethal force in the local search landscape, so start climbing those ranks.